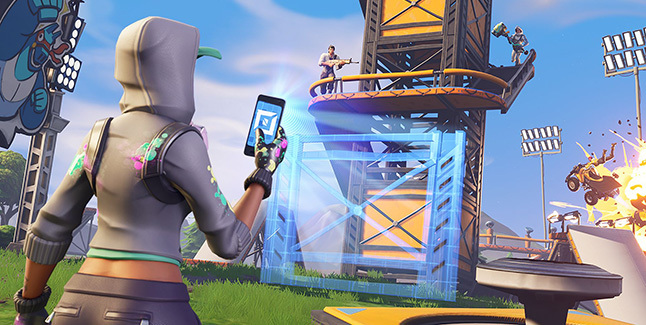 Season 7 of Fortnite will introduce a new mode called “Fortnite Creative,” developer Epic Games announced. Available December 6, Fortnite Creative will allow you to “design games, race around the island, battle your friends in new ways, and build your dream Fortnite” on your own private island. While Battle Pass owners will have early access to a private island for the first week of Season 7, everyone else will gain access on December 13.